Some of the finest teaching in the Americas takes place in Suzuki schools and private studios, where the philosophy and methods of Dr. Suzuki are upheld. 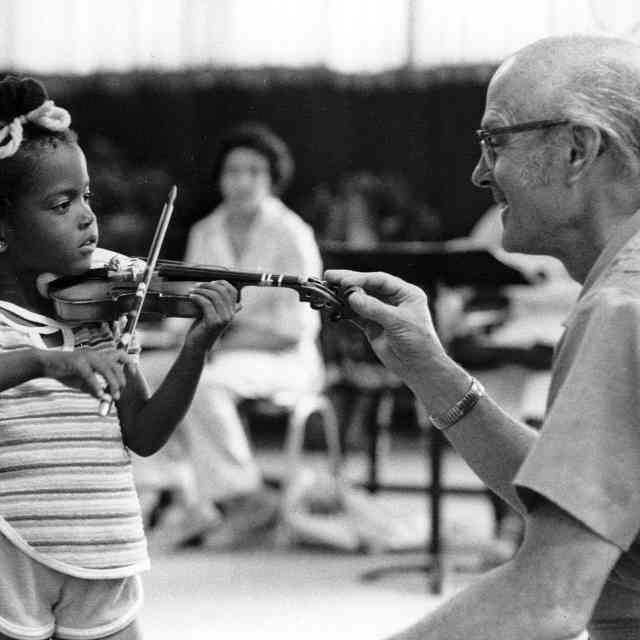 The Suzuki Association of the Americas was founded in 1972 to promote early music education through the Suzuki method of instruction and now has a growing membership representing over 15 countries. Not only does the SAA promote music education for all children but it also educates its parent and teacher members. 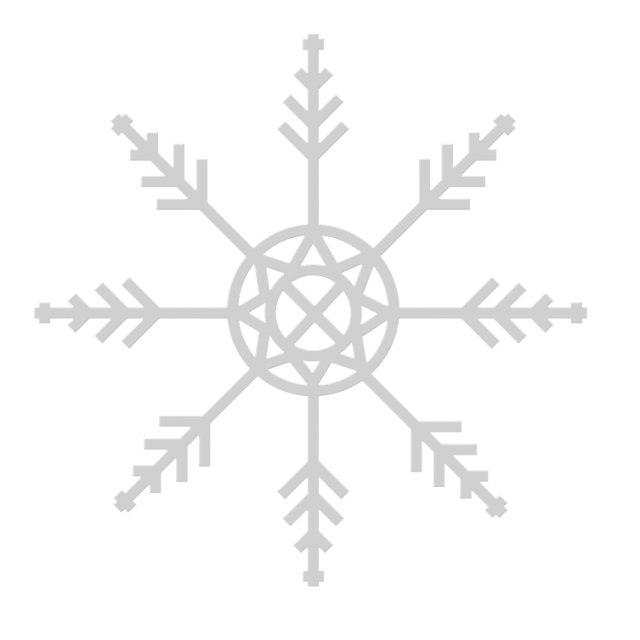 The Suzuki Association of the Americas is a working community of like-minded people who strive to improve the quality of life in the Americas through Suzuki education. We seek to create a learning community which embraces excellence and nurtures the human spirit. We are 8,000 members strong and it is our hope that even more of our members will donate to the Annual Fund since the Association depends on fund-raising efforts to achieve many of its goals, including its teacher scholarship program which aids teachers and teacher trainees in both North and South America. 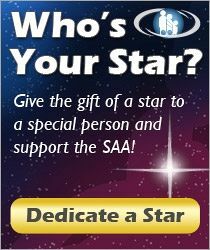 Won’t you join us in contributing to the Annual Fund of the SAA? Your gift assures that our Association can continue to be a working community meeting the needs of its members. Diane Schroeder, Past Board Chair, has been a violist with the Evansville Philharmonic Orchestra for 19 years and is Past President of the EPO Board and Chair of the Advisory Council, which started the Evansville Philharmonic Youth Orchestra. Diane has an extensive history in volunteer service and leadership. In addition to her work with the SAA, she is a trustee at the Methodist Temple, a member of the Board of Friends of Music at the University of Evansville and member of the Board of the YWCA. Diane is an organist and member of the American Guild of Organists. She is mother of three and grandmother of one and is an accompanist for the University of Evansville Suzuki program.